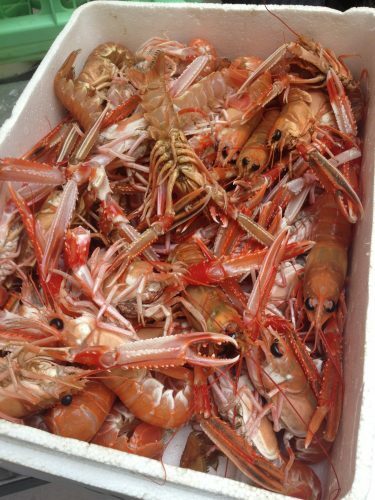 We always use fresh, seasonal Scottish produce from local suppliers. Most of our suppliers are Ayrshire based and we aim to either source produce from them directly or via distributors within or close to the region of Ayrshire. The high quality Scottish beef used in our gourmet burgers is sourced from Kilmarnock butcher, WW Wales, who work closely with local Ayrshire farms and farms in Lanark and Stirling to provide only the finest quality beef. Robertsons Fine Foods of Ardrossan, Ayrshire have been producing quality pork and bacon since 1870 and supply our Ayrshire ham, gammon and bacon. Glasgow based supplier, The Fresh Food Co, supply our Scottish fruit and vegetables directly from the Glasgow Fruit Market, sourced from various surrounding areas including Perthshire. We’re proud to say our fresh fish and seafood, including Scottish kiln-smoked salmon, mussels, langoustines, sea bass and oysters are all sourced from Loch Fyne, just up the road! 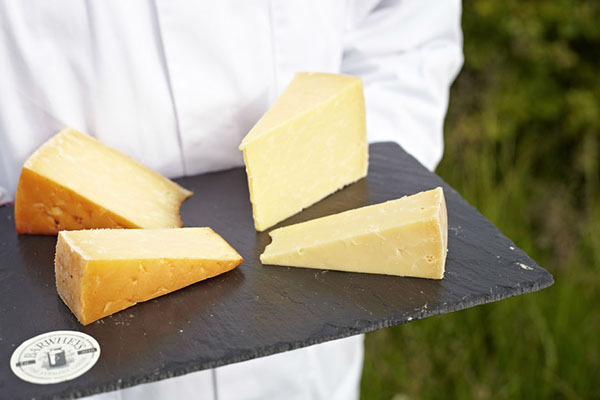 We use award-winning Barwhey’s cheddar cheese from Maybole. Albert Bartlett of Airdrie supply rooster potatoes to make our hand-cut chips. During our quieter months we do lots of baking, from pies to puddings and fruit loaves to scones. When we’re busier we use local bakers Stobbs of Kilmarnock and The Dessert Deport of Ayr who have both won numerous awards.